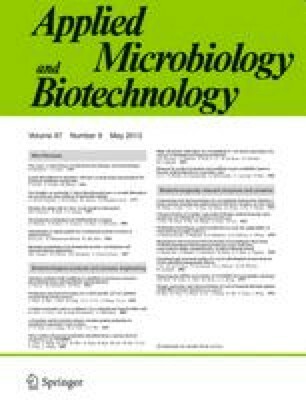 The mobilization of plasmids from gram-negative Escherichia coli to gram-positive Brevibacterium lactofermentum, mediated by P-type transfer functions, was used to construct disrupted mutants blocked specifically in the homoserine branch of the aspartate pathway. The mutant strain B. lactofermentum R31 showed an efficiency of conjugal transfer two to three orders of magnitude higher than that of the wild-type strain B.␣lactofermentum ATCC 13869. The hom- and thrB- disrupted mutants of B. lactofermentum ATCC 13869 were lysine overproducers. B. lactofermentum R31 mutants do not overproduce lysine because R31 is an alanine-overproducing strain and channels the pyruvate needed for lysine biosynthesis to the production of alanine.